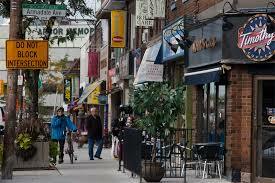 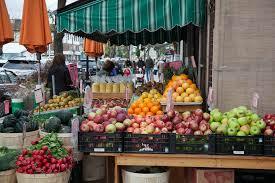 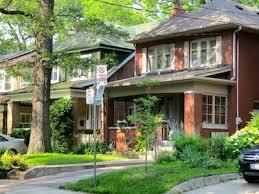 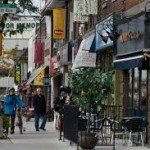 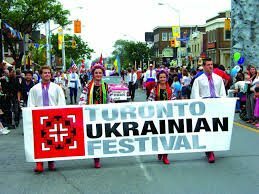 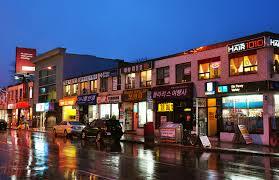 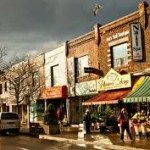 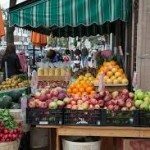 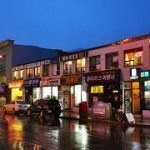 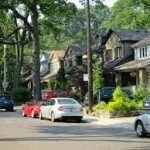 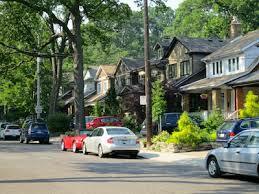 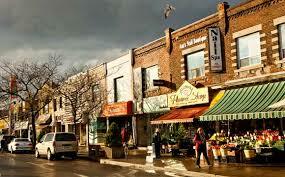 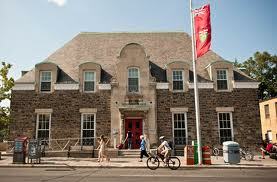 Bloor West Village Archives | Page and Percival Realty Services Coming Soon! 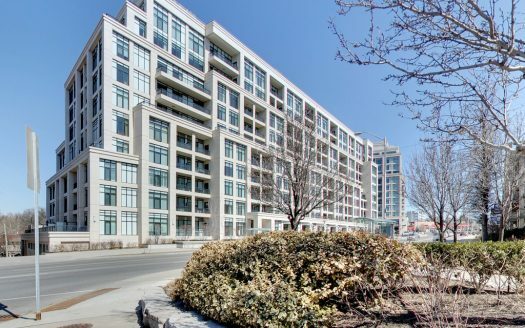 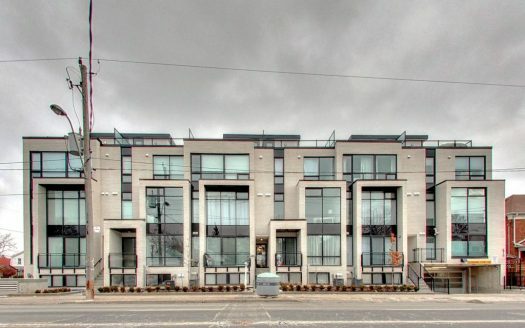 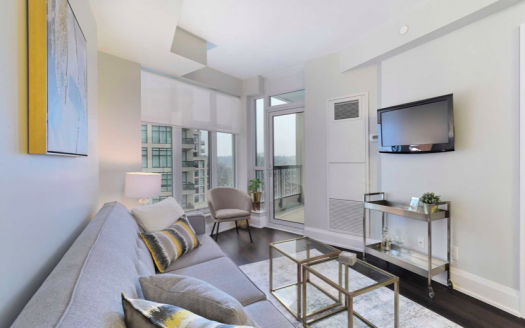 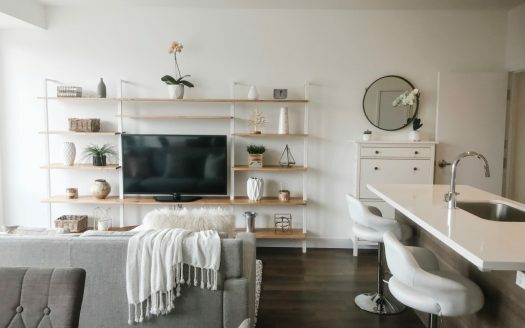 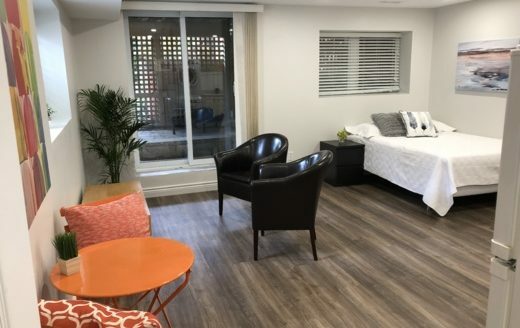 2 Bedroom 2 Bath, Contemporary Bright Open Concept Layout, Floor to Ceiling Windows, Hardwood Throughout, Roof Top Terrence in High Sought After Neighbourhood. 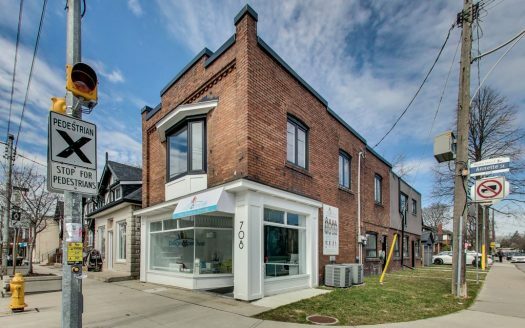 Fantastic, live/work or office space on 2nd floor above real estate brokerage in the heart of Bloor West Village. 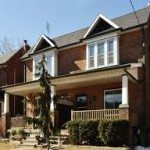 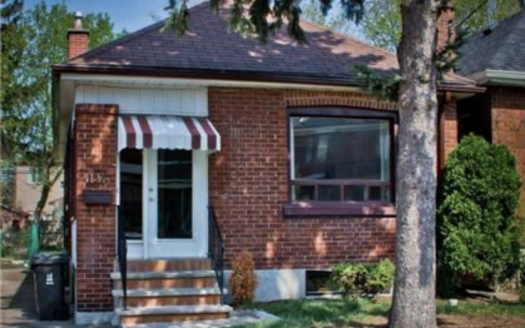 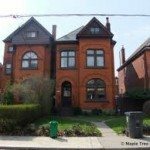 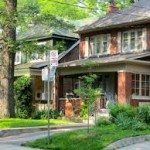 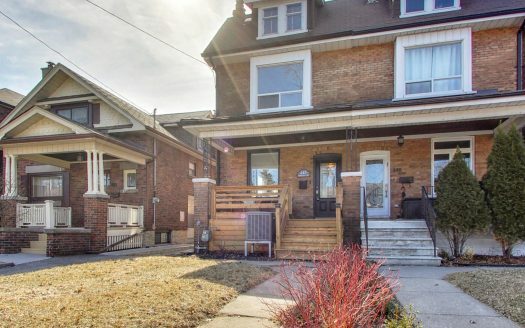 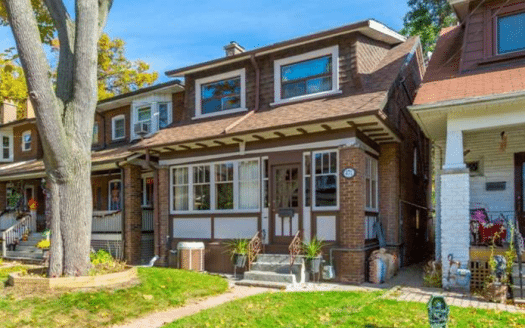 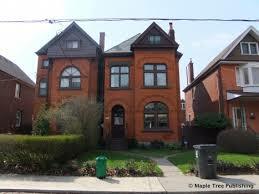 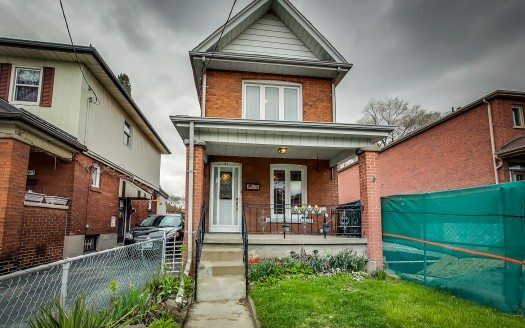 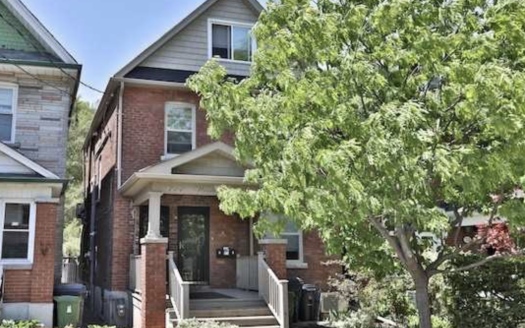 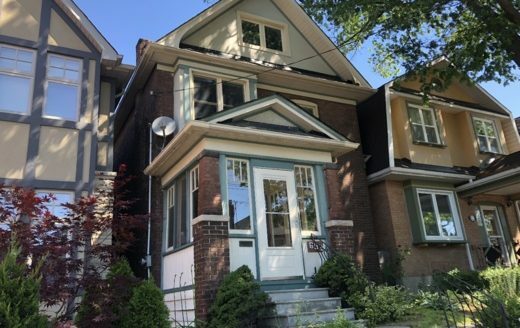 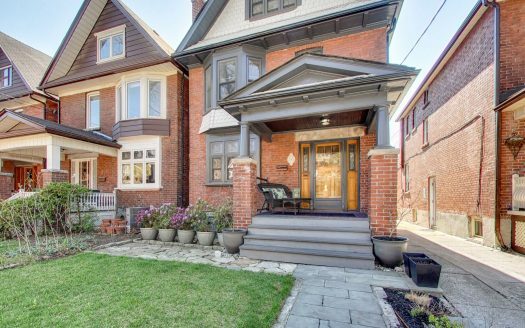 Fantastic opportunity to create the house of your dreams in a prime upper Bloor West location. 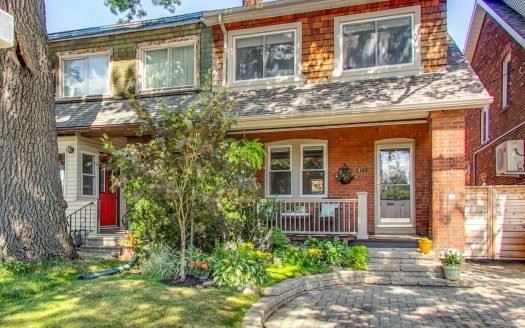 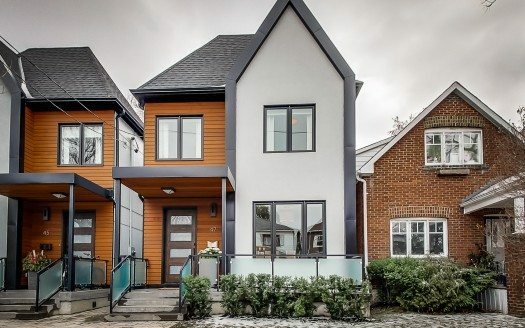 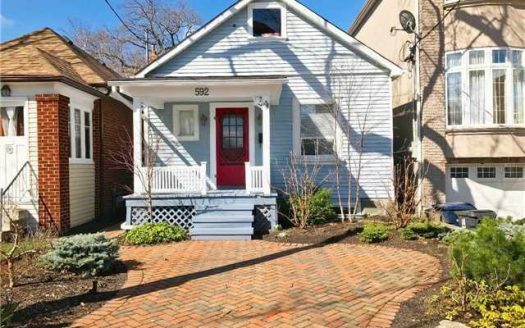 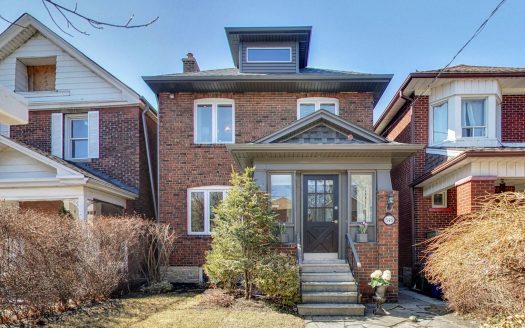 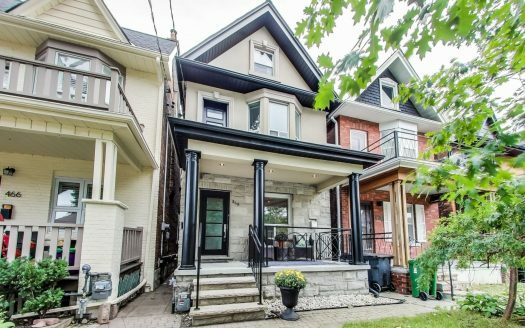 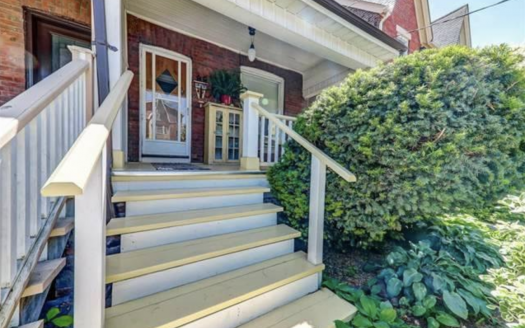 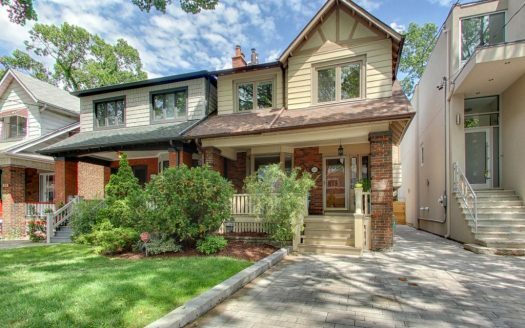 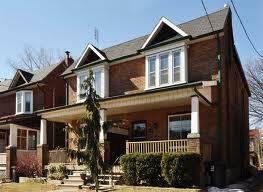 Custom built detached 4+1 bedroom, 4 bath home on quiet cul-de-sac in Bloor West Village.